SKU: NM706 Category: Amino acid Brands: Nu-Medica. 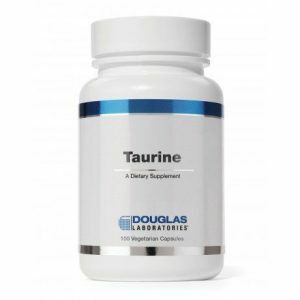 NuMedica Acetyl L-Carnitine is an amino acid that the body naturally produces, but many people prefer to take a dietary supplement of Acetyl L-Carnitine for the benefits associated with this essential building block of protein. According to medical research, the body normally produces this amino acid in the liver and kidneys where it is then transferred to other important areas of the body like the heart and brain. 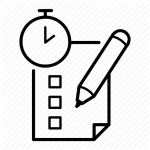 Most people derive their Acetyl L-Carnitine from a diet that includes red meat. 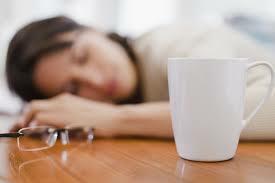 However, not everyone may be getting the Acetyl L-Carnitine to support optimum health. Certain conditions such as Irritable Bowel Syndrome & medication usage can reduce production making this an essential dietary nutrient. 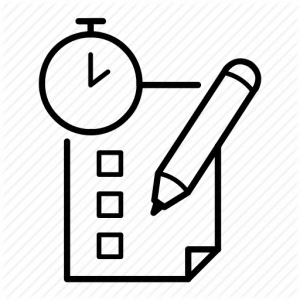 Taking NuMedica Acetyl L-Carnitine is an excellent way to help you get the energy you need each day to function at your best. 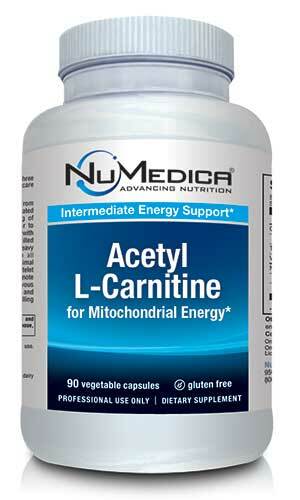 Acetyl L-Caritine supports the mitochondria, the powerhouse element of each cell. 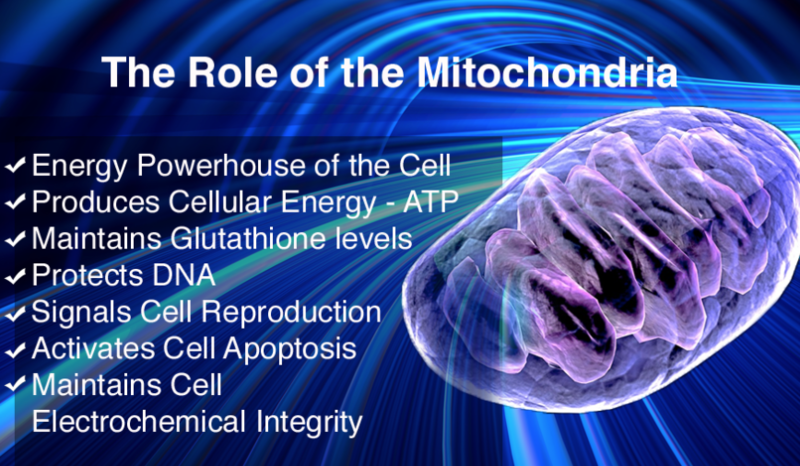 Because your cells rely on mitochondria for energy, your body requires it to avoid feeling physically and mentally fatigued. 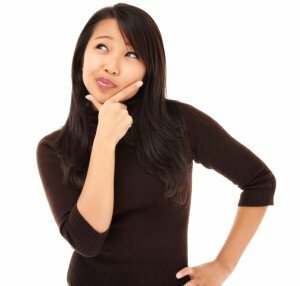 Many people take NuMedica Acetyl L-Carnitine to experience a boost in their physical energy and mental focus and awareness. Some people also take this supplement to support their memory and to ward off conditions like depression, Alzheimer’s disease, and Parkinson’s disease. 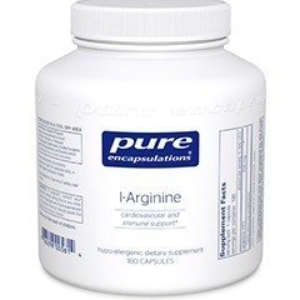 Some studies have suggested that Acetyl L-Carnitine may protect the heart and central nervous system in various ways. For instance, Acetyl L-Carnitine may be able to reduce triglyceride levels and guard against heart attack and stroke. 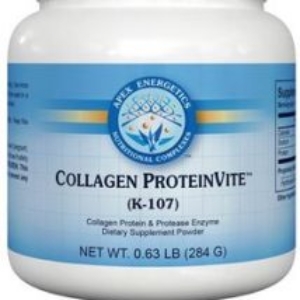 Some people prefer to take this dietary supplement in order to prevent a deficiency of this essential element. 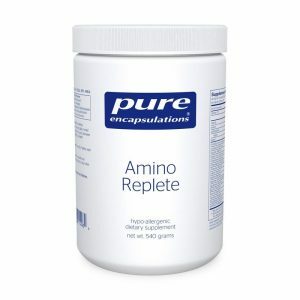 Studies are still being conducted to determine what other body processes this amino acid may support. Carnitine helps muscle cells drive energy efficiently from fat metabolism. Up to 70% of the energy produced by muscle cells (including the heart) come from burning fats. 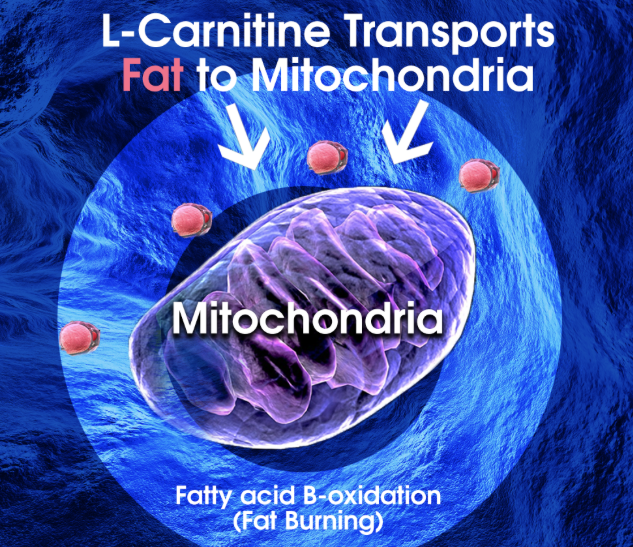 L-Carnitine is the gate-keeper that allows fatty acids to pass into the mitochondrial furnace in order to make energy. The combination of carnitine and EPA & DHA along with an anti-inflammatory diet and lifestyle can help switch the metabolism and rev up fat burning abilities. Directions: Take one capsule up to three times daily between meals or as directed by your healthcare practitioner. Other Ingredients: HPMC (vegetable capsule), MCC (microcrystalline cellulose), silica, ascorbyl palmitate, rice flour.